Want to make this Valentine’s Day weekend a memorable one for you and your love? Fill it with cozy cabins, romantic dinners, plenty of wine, and days full of winter adventures! 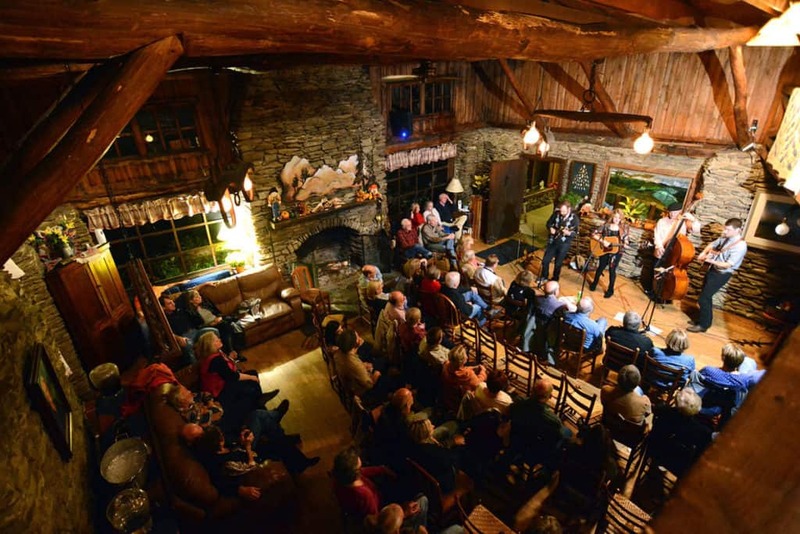 You’re only a scenic road trip away from the beautiful mountains of Haywood County for a weekend you won’t soon forget. Below is our guide to helping you plan the best V-Day weekend ever—until next year, at least. 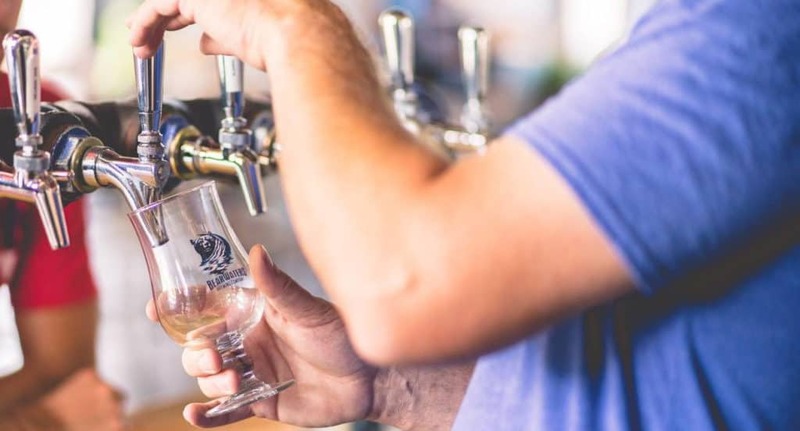 This distillery sources water from local streams to make the freshest and smoothest liquors in the area. 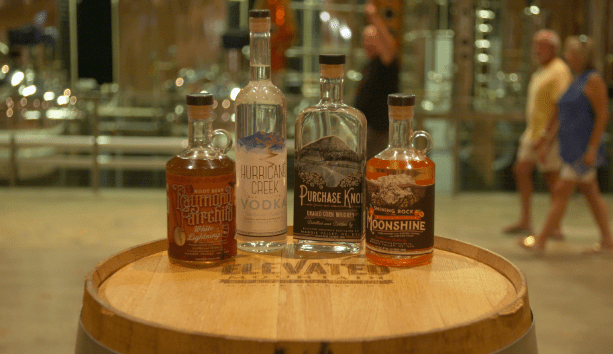 We’re big fans of the Hurricane Creek vodka, but the best way to find your favorite is to schedule a tour and sample them for yourself! 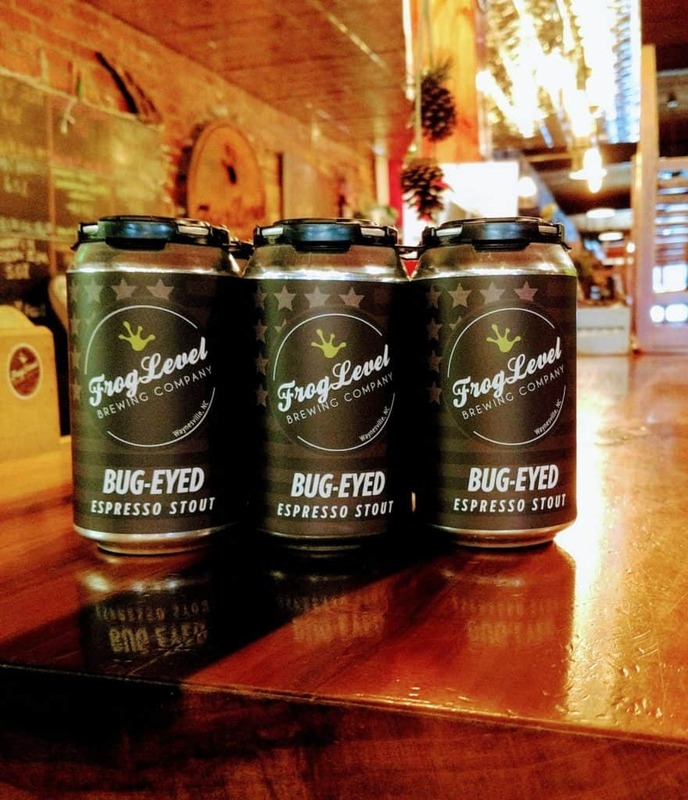 This brewery, located in the Frog Level neighborhood of Waynesville, allows you to pair its brews and new cantina creations with a cozy atmosphere. Make sure you try their “Nutty Brunette” this winter! 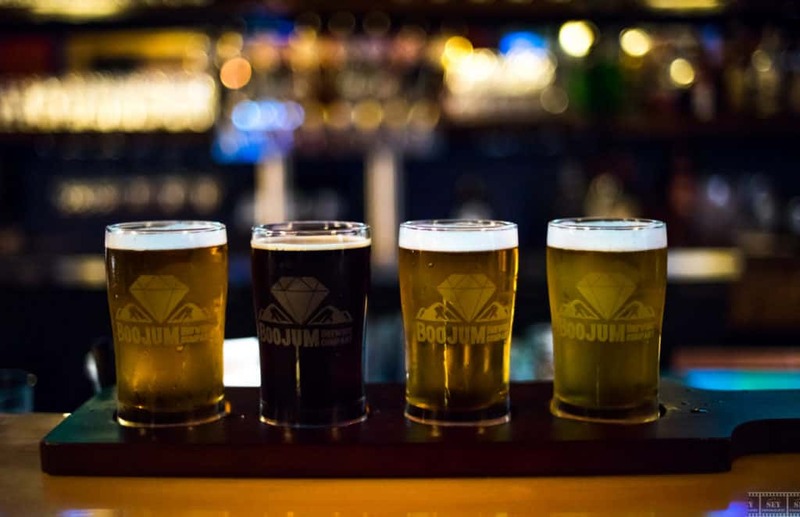 Located in downtown Waynesville, Boojum is well-placed for a beer and a shareable snack after some shopping along Main Street. Spice things up a little bit with their Jalapeno IPA—it’s definitely a unique creation. 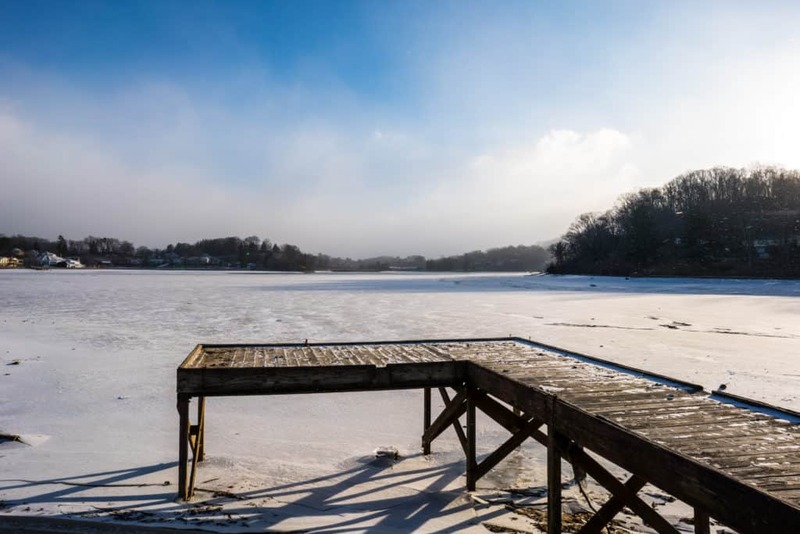 With a beautiful, spacious back deck overlooking Pigeon River and the town of Canton, Bearwaters is the perfect place to watch a day pass you by. Check out their regionally-inspired Papertown Pilsner while you’re there. A Clyde favorite, visitors love the high-quality service and the delicious fried chicken. Try it for yourself! Not only a great place to rent a cabin for your long weekend, you can also make reservations for a quaint and romantic dinner here. This award-winning Waynesville restaurant designs its cuisine with wine pairings in mind. It’s close to all the other draws on Main Street, too! 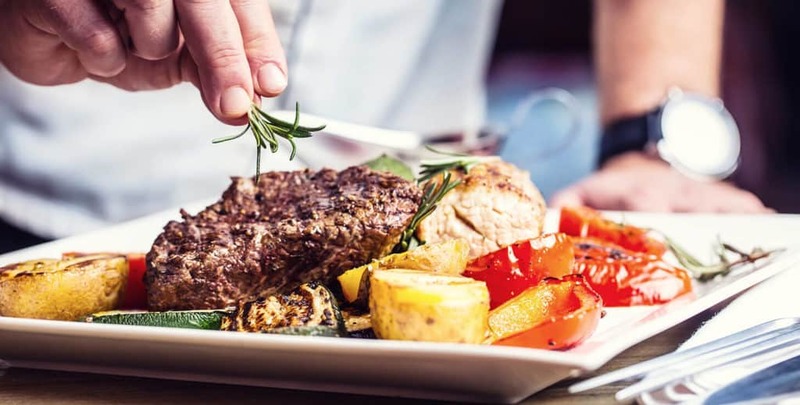 The epitome of dinner and a show, the Wineseller offers live music performances every Friday and Saturday night, along with a number of shareable menu items. This old-school style movie theater brings plenty of new-school to one of the oldest date night traditions: see a blockbuster film with your favorite locally-brewed beer in hand! See their upcoming showtimes here. 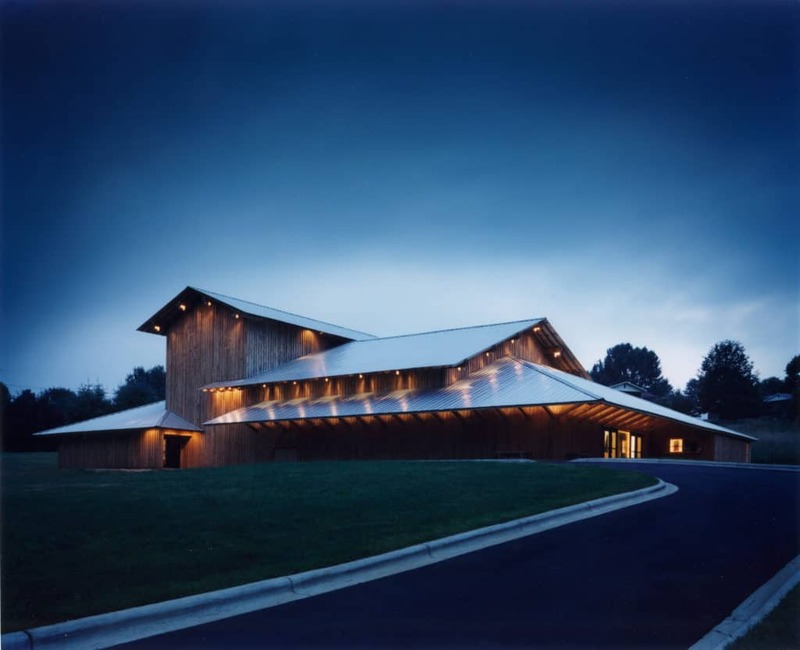 For performing arts fanatics, HART Theatre offers some of the highest quality producers and performers in the region to deliver memorable performances night after night. Check out what they’ve got coming up on V-Day weekend here. 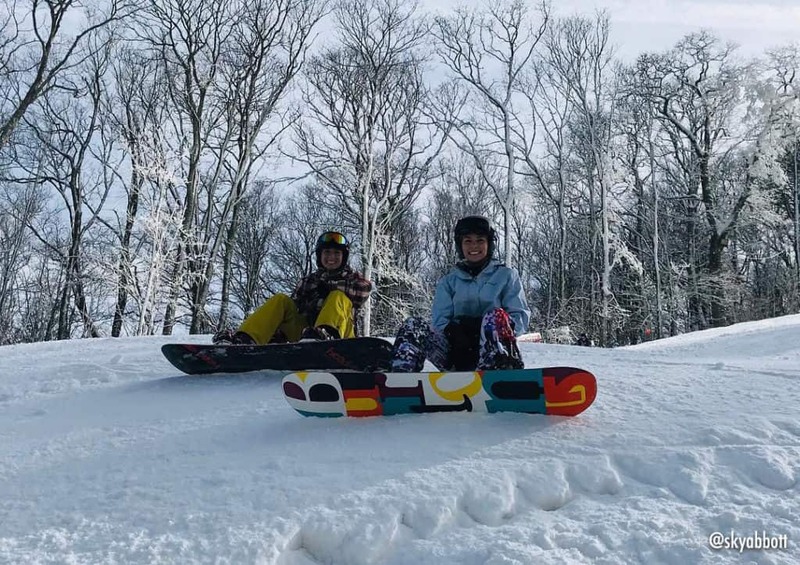 Cataloochee Ski Area is one of the southernmost ski slopes in the country, yet it still manages to keep its slopes running later into the season than some northern slopes. They’ve also got slopes for all skill levels and really affordable equipment rentals. The view from the top of Upper Omigosh will stay with you both forever! Slopes not your thing? 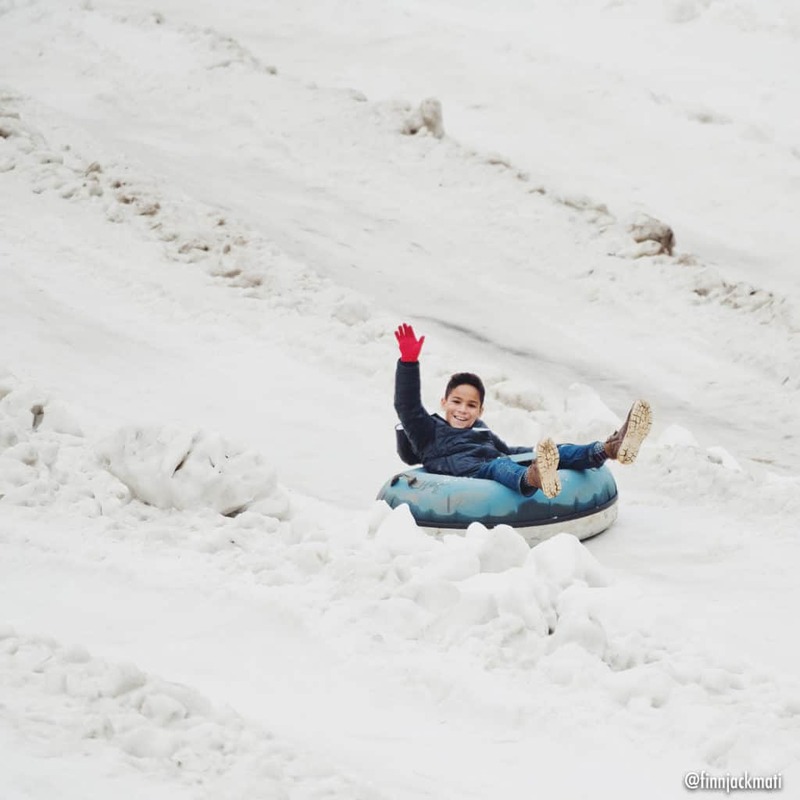 Are you more of a “slide down a gentle hill” type of person? We’ve got a lane open for you at Tube World. Right across the street from the old Ghost Town in the Sky amusement park, you can spend an entire day racing down the hill and taking the magic carpet ride back to the top. 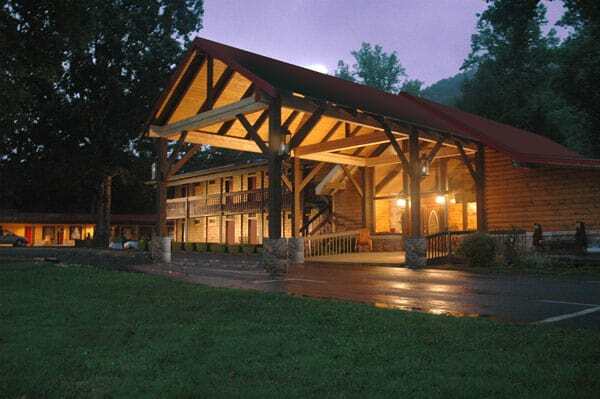 It’s within sliding distance to several locally-famous Maggie Valley restaurants, too! The weather in Haywood County always stays mild enough for hiking—even in the winter. 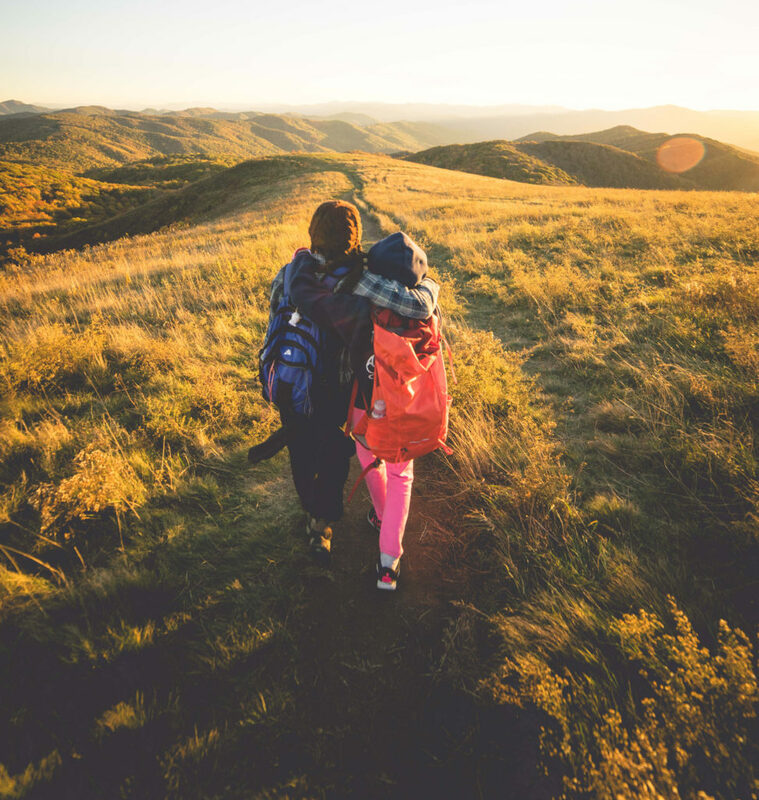 This is another way to take in the views of the Smoky Mountains surrounding our county and will provide plenty of opportunity to grab that perfect landscape pic together (make sure to tag #HAYNOW on that!). 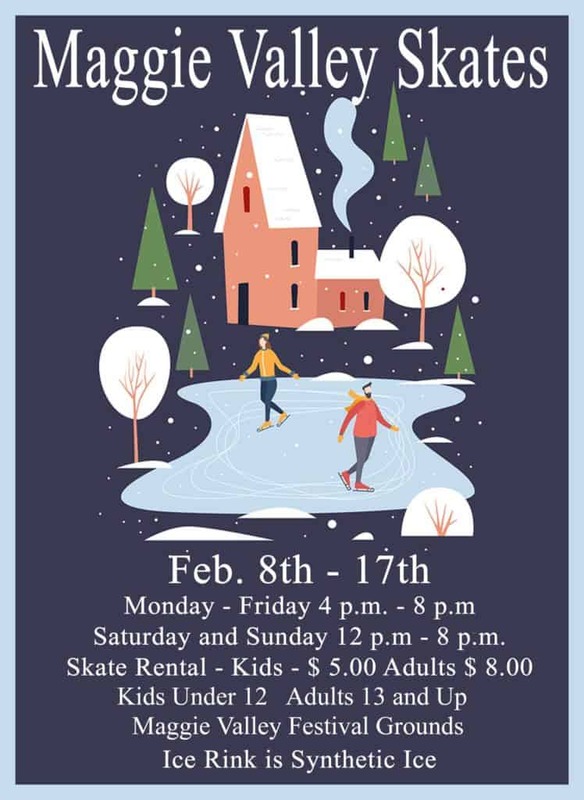 Maggie Valley is bringing back one of its oldest traditions at the Festival Grounds this February: a skating rink. Try your hands at learning to skate or spend a few hours taking in the weather one lap at a time! 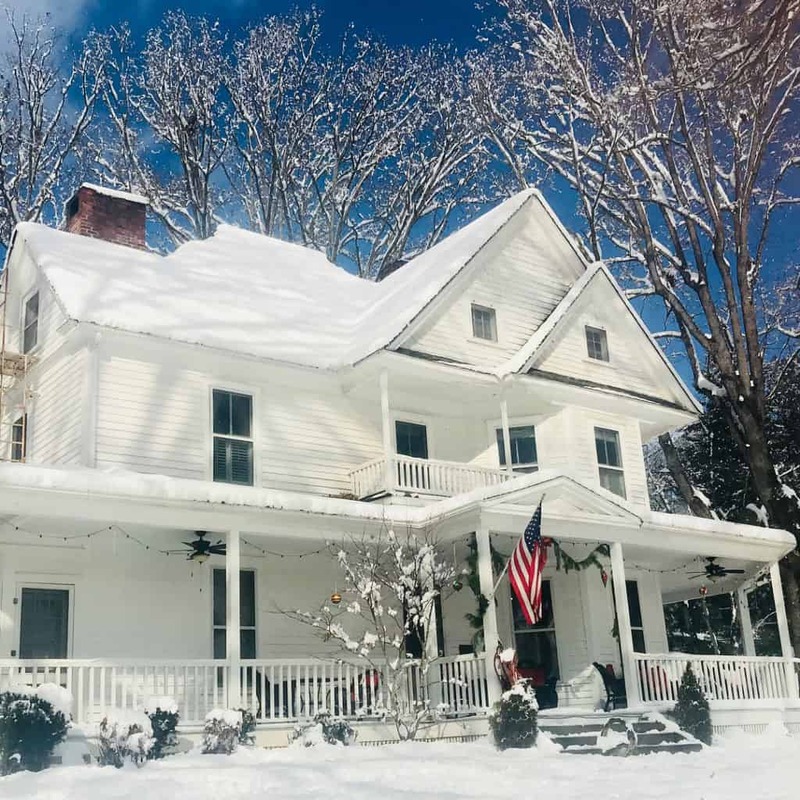 Waynesville’s array of historical homes that have been converted to overly-accommodating bed and breakfasts makes this a great place to get away. And, their proximity to downtown makes it the perfect spot to spend your long weekend. 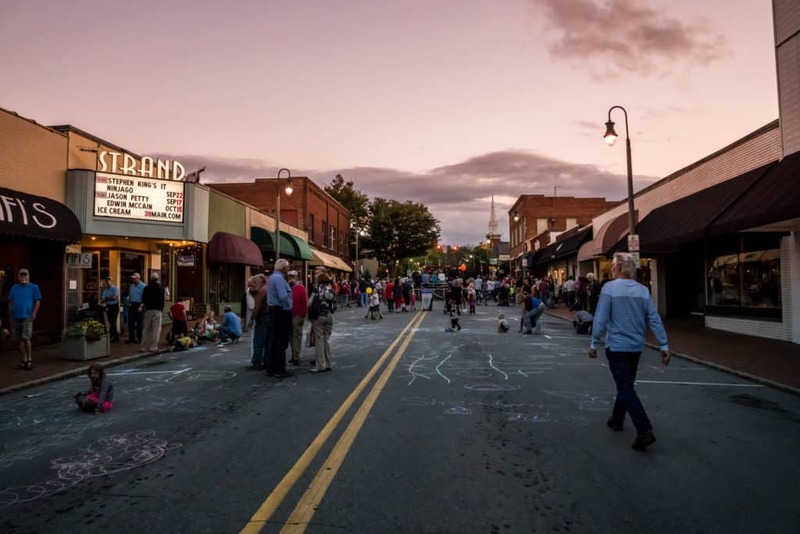 Maggie Valley’s got a lot going on—staying in a locally-owned hotel or motel located along Jonathon Creek is a great place to be if you want to experience everything Haywood has to offer. We like to think we’re a pretty quirky place here in Haywood County, but we can’t make this one up. 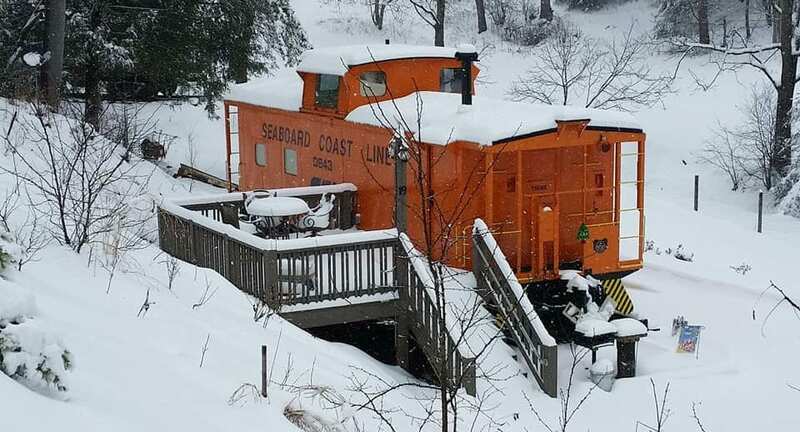 The awesome people at Buffalo Creek Vacations restored a pair of freight liners and turned them into surprisingly comfortable rental homes. They have several cabins available for rental, too. 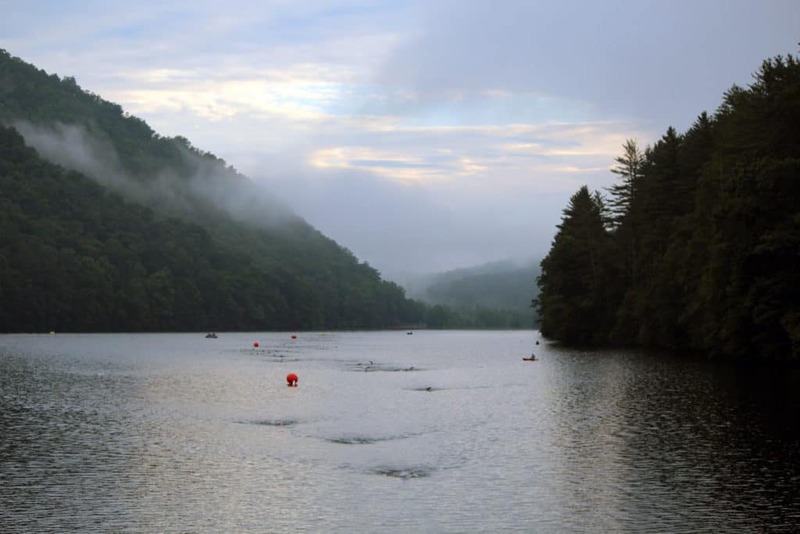 Catch a glimpse of the early morning fog rolling off Lake Junaluska while the sunrise peeks over our peaks when you stay at a rental in Lake J. Enjoy a lovely stroll around the perimeter of the lake to top off your morning and/or evening—and take in His wonderful creation. Speaking of lakes, there’s another one with a stunning backdrop in the NC Smokies: Lake Logan. 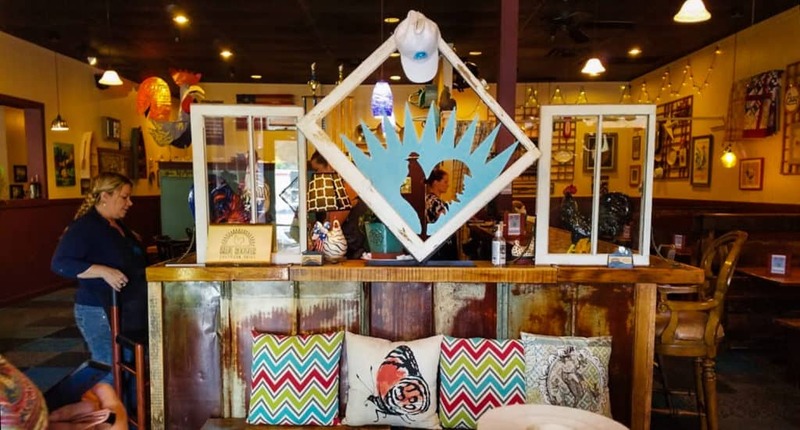 Check this one out if you’re looking for a more secluded getaway that can include fishing, kayaking, games, trails, massages, and art classes. We know your time spent together is invaluable, and we’d love to take care of you here. For more trip-planning help, check out our new Visitor’s Guide or even call our Visitor’s Center for advice and tips!